This topic contains 0 replies, has 1 voice, and was last updated by ArmyPilot 1 year, 7 months ago. Just made my first NFA purchase today, a YHM Nitro 30. 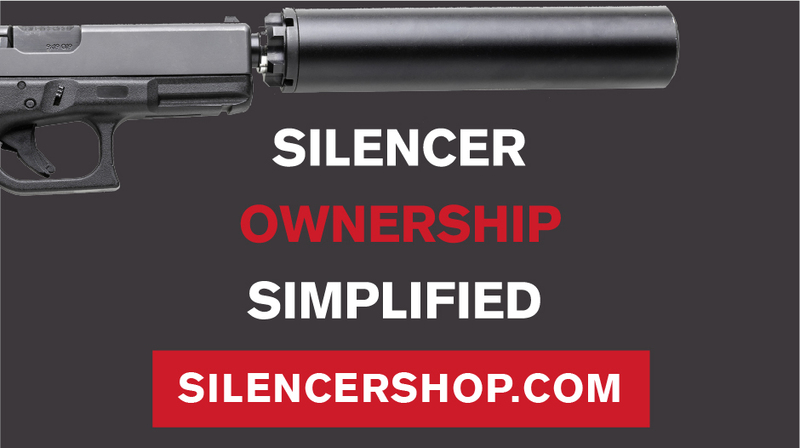 Did my form 4 via the Silencer Shop Kiosk at the LGS, tracker started. The owner, a fairly high volume dealer, made the comment that he would see me around the beginning of the year. He said that once the old forms are done, which he said they are almost finished with, that approvals would be down to 60-90 days. I’m ready for a 10 month wait but hope he is right.